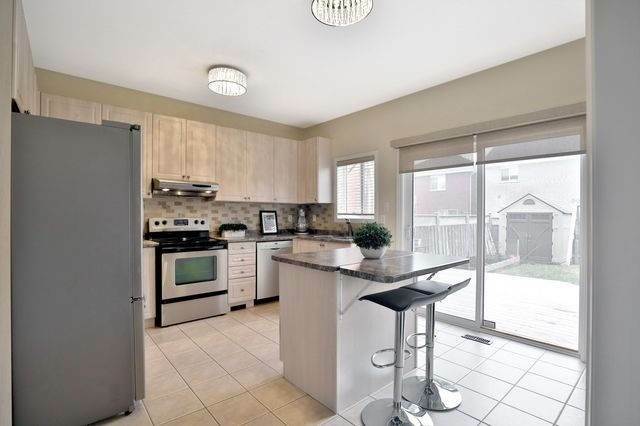 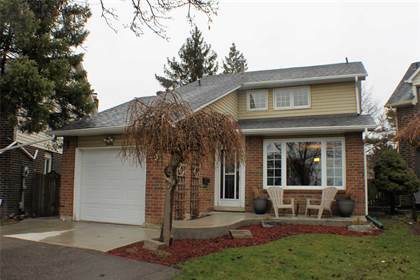 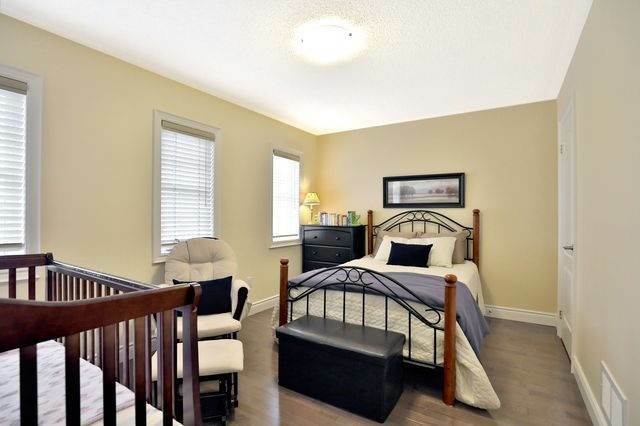 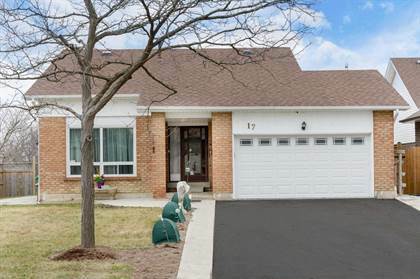 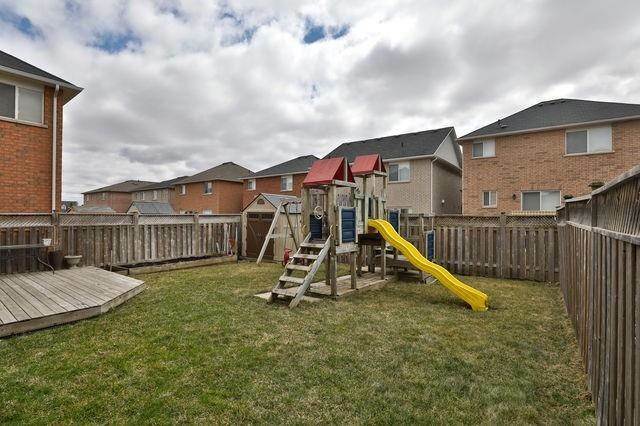 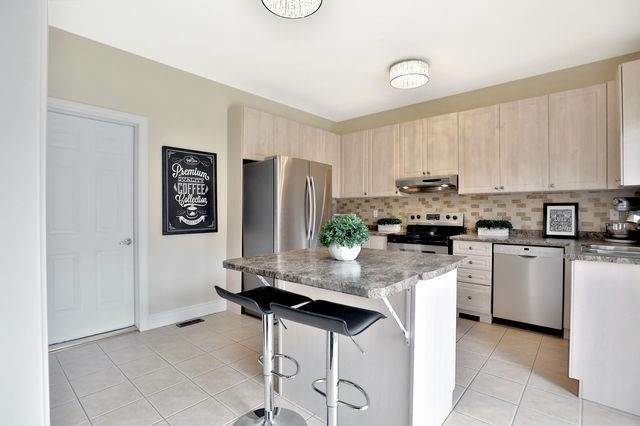 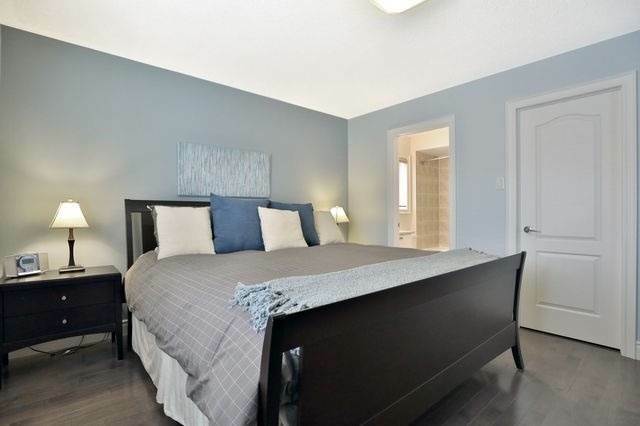 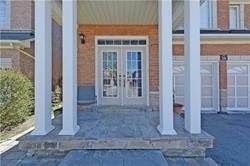 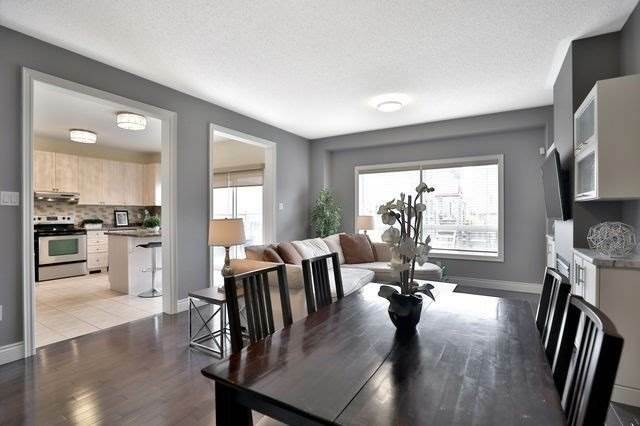 I am interested in 19 Sugarberry Dr, Brampton, ON. 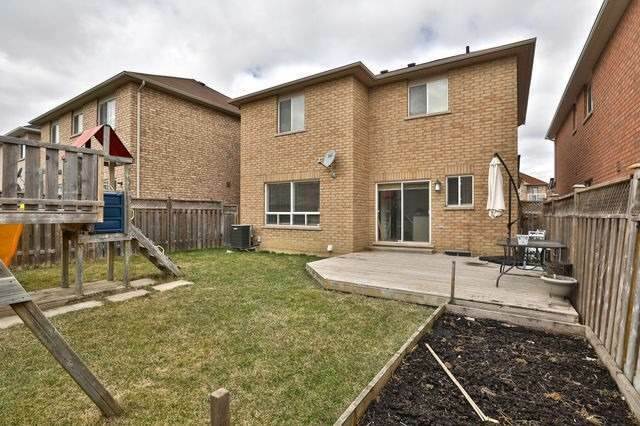 19 Sugarberry Dr is a - square foot House for sale in Brampton, ON L6X0K2. 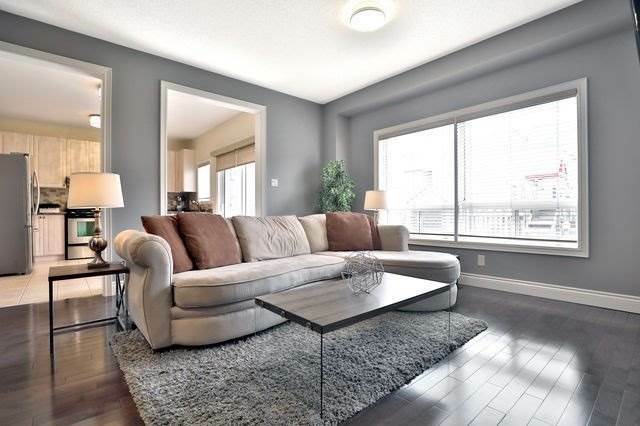 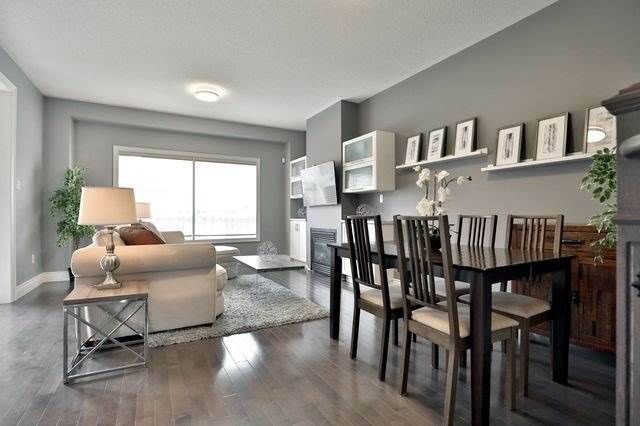 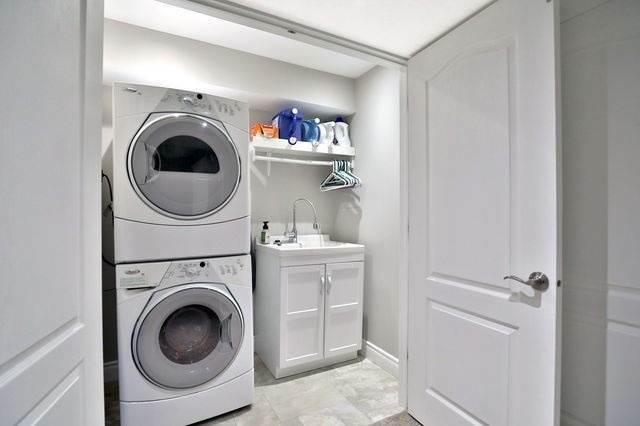 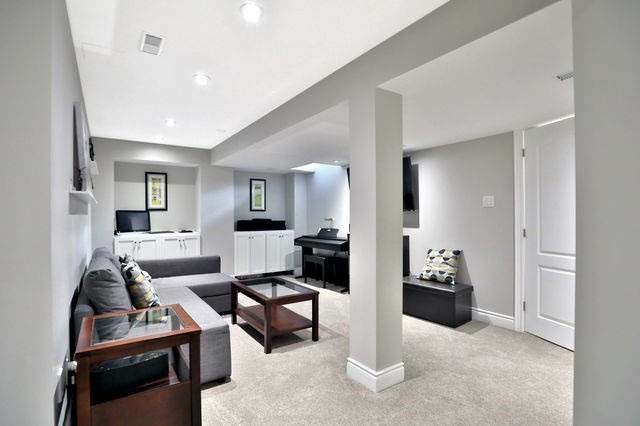 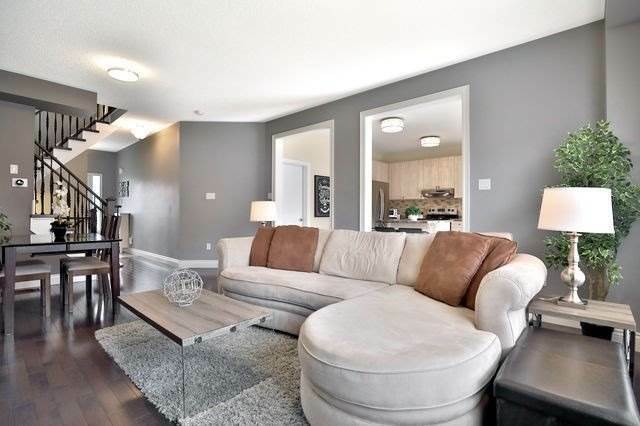 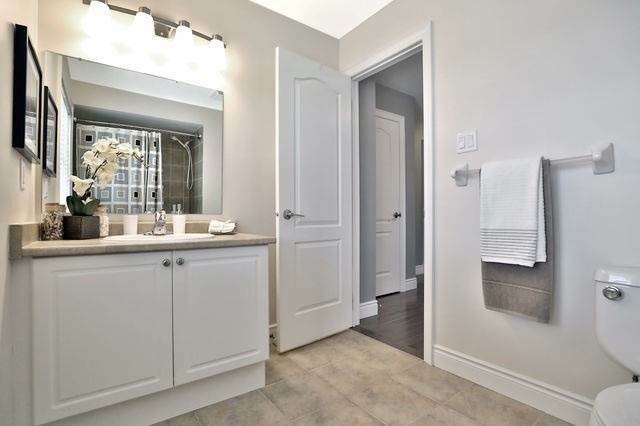 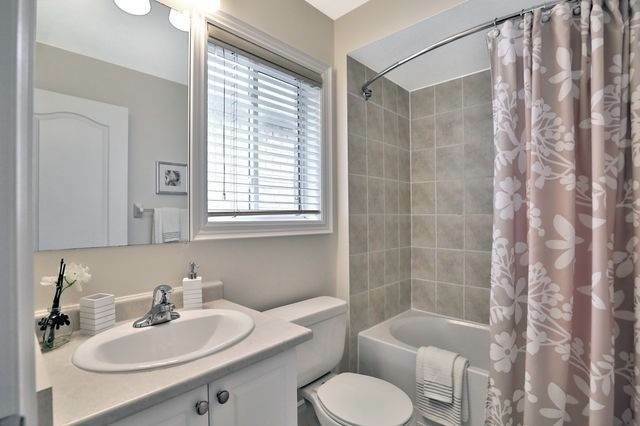 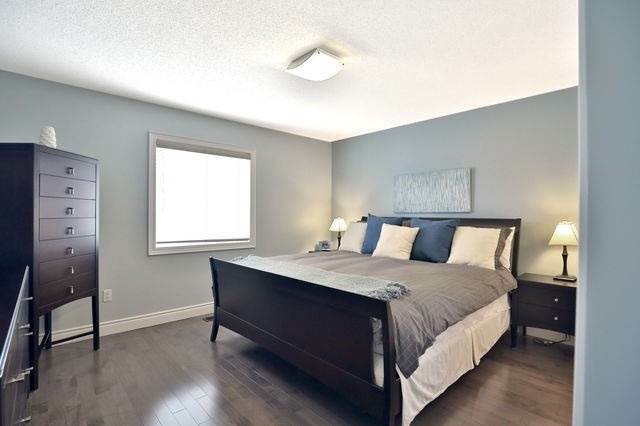 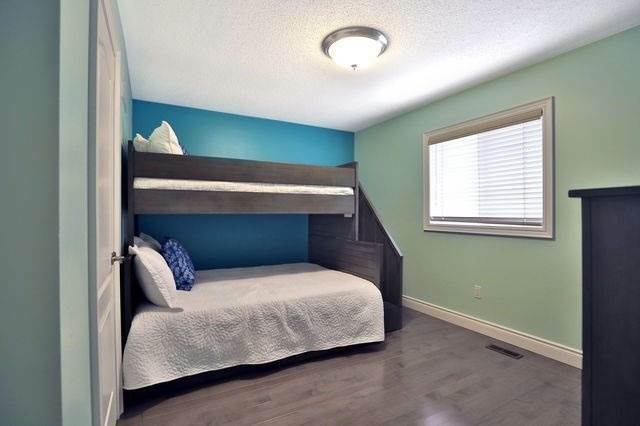 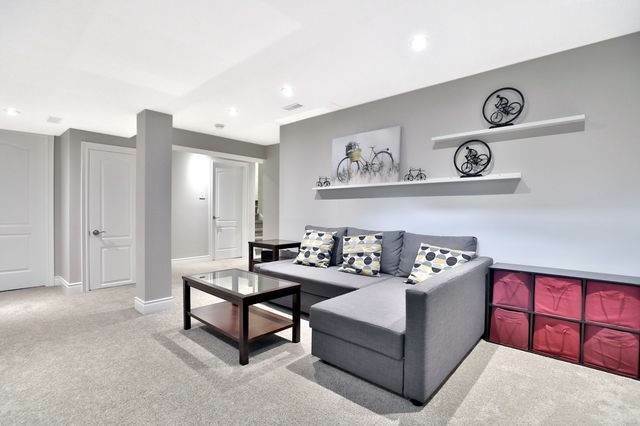 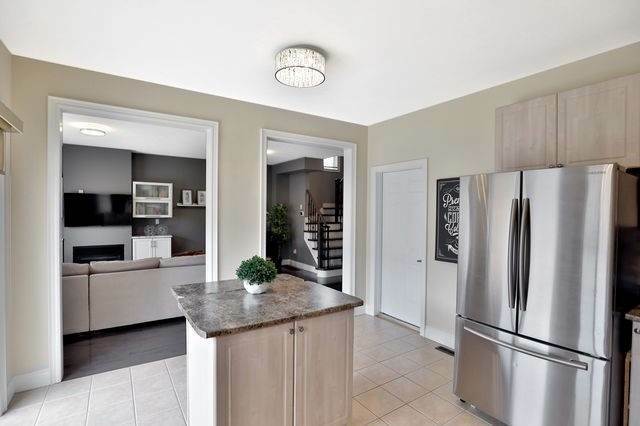 It has 3 beds, 3 baths and was listed on Ovlix.com since April 16, 2019 by Royal Lepage Real Estate Services Ltd. for $798,800. 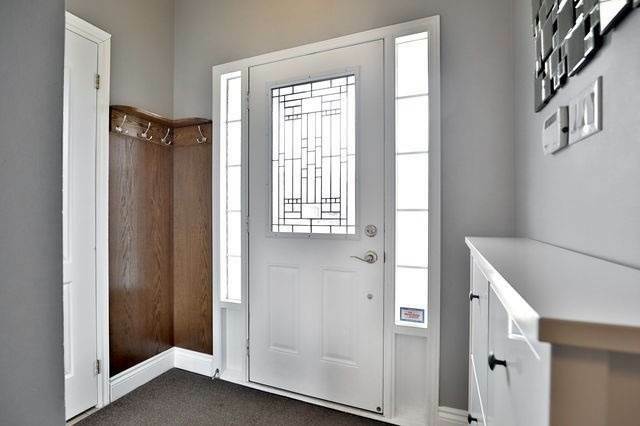 Listing agent: Mario Papandrea. 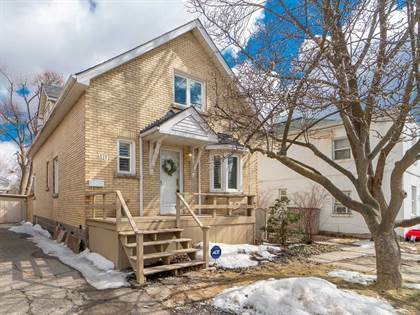 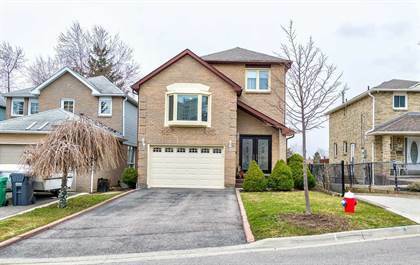 The average price for similar 19 Sugarberry Dr real estate listings - $643,965 which is 23% lower than $840,311 for Brampton, and 35% lower than $988,482 for Ontario. 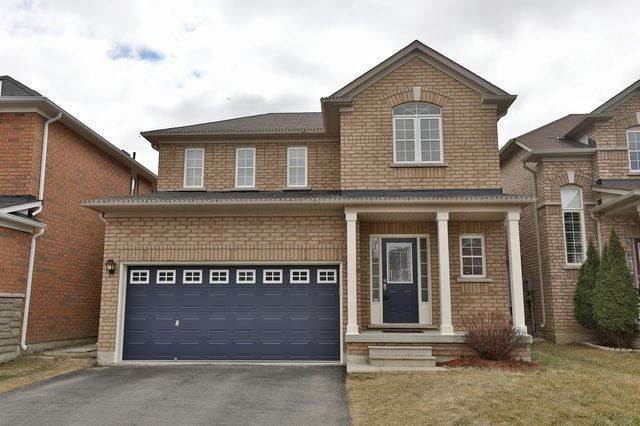 Comparable nearby homes are: 54 Bannister Cres N, 19 Callalily Rd, 49 Sunley Cres, 347 Robert Parkinson Dr, 14 Daylight St. What's near 19 Sugarberry Dr, Brampton L6X: Rose Theatre Brampton, Mount Pleasant, Brampton, Ontario, Brampton Centennial Secondary School shooting, Heart Lake Secondary School, Central West LHIN, Fletcher's Meadow Secondary School, Sir William Gage Middle School, Brampton City Council, Brampton Jail.